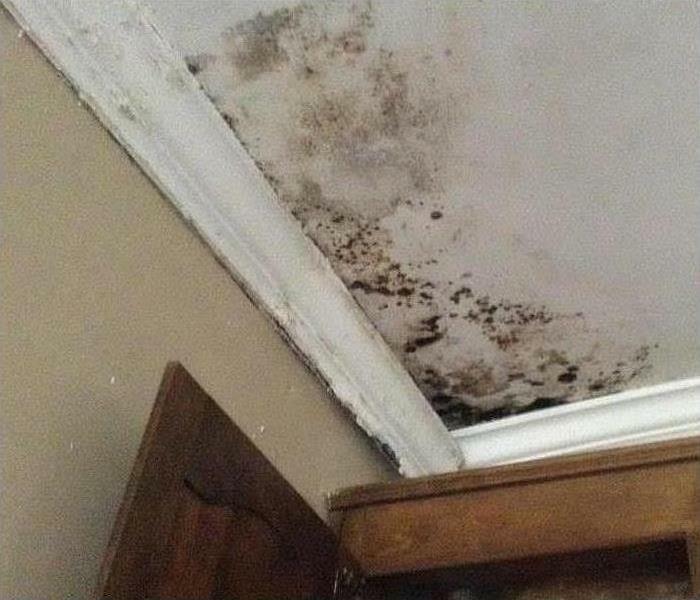 In as little as 48 hours, mold can spread quickly through your home or business. It can only take some excess humidity or a small water leak for it to start forming. Mold can produce allergens and irritants along with the potential to cause other health effects. Why would you want to expose your family or clients and customers to anything like this? SERVPRO of Highland Park/Deerfield can help. We will inspect and assess your property if you suspect your home or business has a mold problem. Our team has the specialized training, equipment and expertise to address and remediate any mold found. Why Choose SERVPRO of Highland Park / Deerfield?